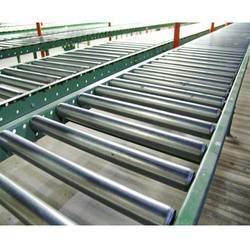 We are a prominent manufacturer and supplier of a vast array of Conveyor Rollers. The offered gamut of rollers can handle the big loads with no regular maintenance. Without compromising with quality, we make sure that high quality material is brought into use for manufacturing these rollers.